Check out this deal. It's a sweet one. 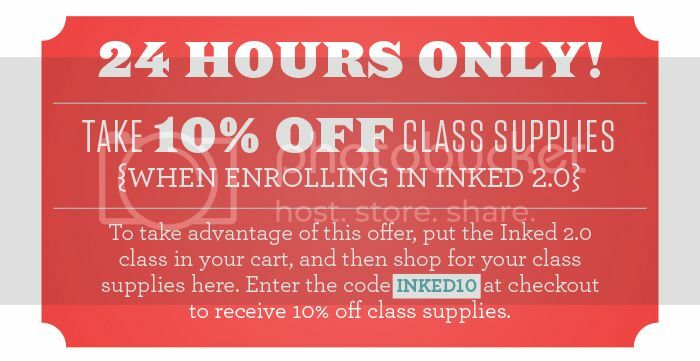 10% off all class supplies. Have you seen the supply list? 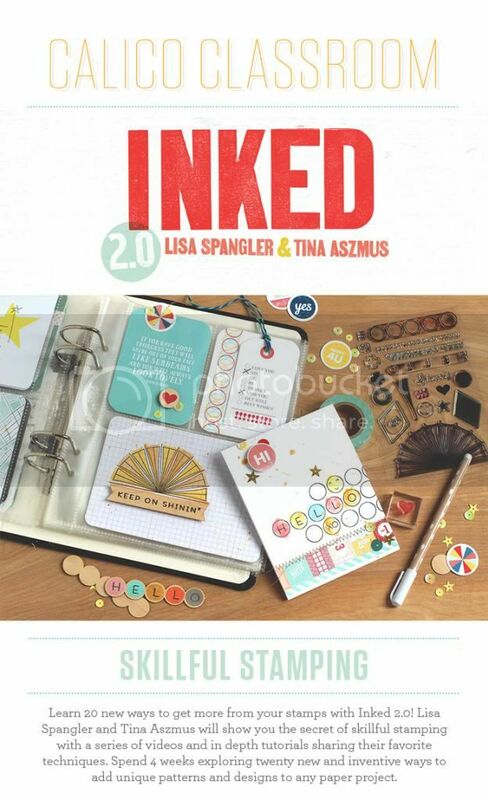 If you need to stock up on Color Theory ink pads or Zing embossing powders, now's the time. 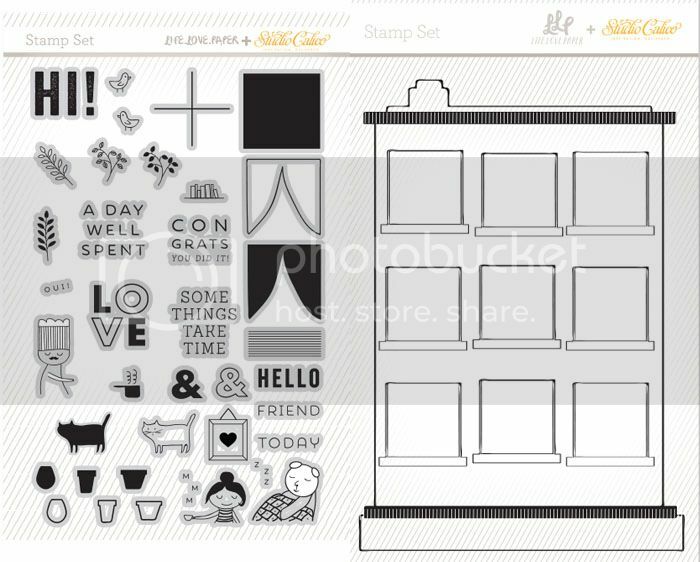 In addition to basic stamp supplies, there are several NEW stamp sets and dies available! This set was inspired by a favorite illustration. I love how it turned out! Both stamps do work together but are sold separately (House Guest + House). Hope to see you guys in class next month! You've got until June 30th to enroll!